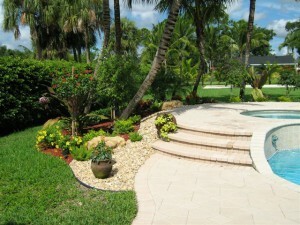 Professional landscaping increases your homeâ€™s value, your communityâ€™s appeal and protects the environment. 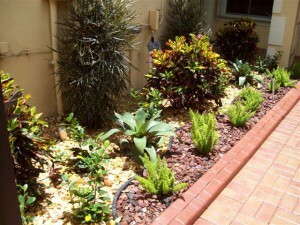 Quality landscaping creates an atmosphere for relaxation â€“ your personal getaway at the end of the working day. 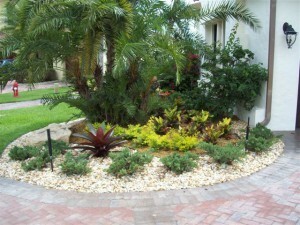 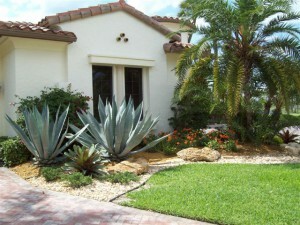 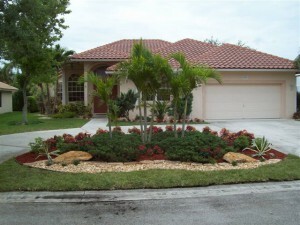 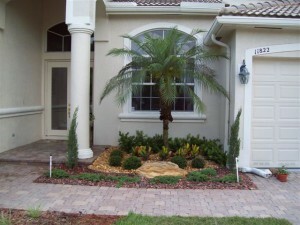 Residential landscaping provides â€œcurb appealâ€ that attracts homebuyers. 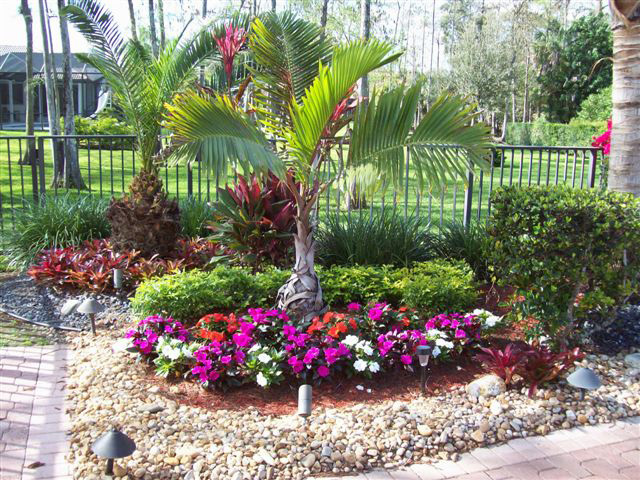 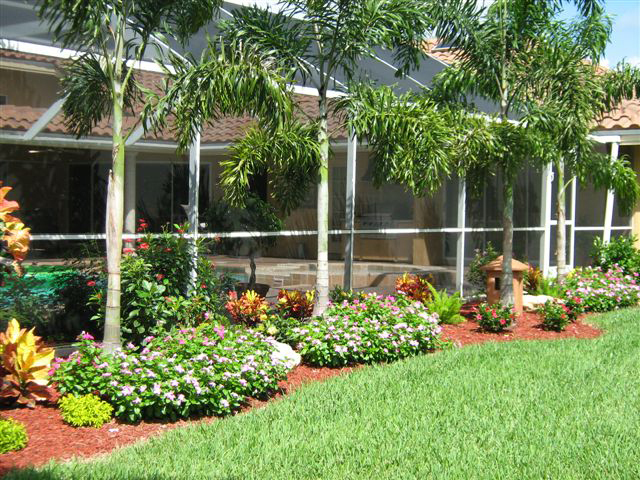 Coral Springs Nursery’s dedicated team of landscape professionals is at your services. 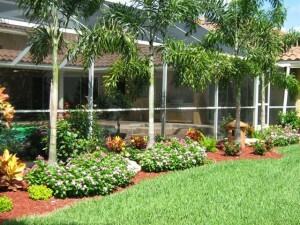 Our goal is to exceed your expectations!